I am a diagnostic radiographer; one of the allied health professions often forgotten by the public and media in a world where the NHS seems to consist of only doctors and nurses. Diagnostic radiographers often see tens, if not hundreds, of new patients each day. 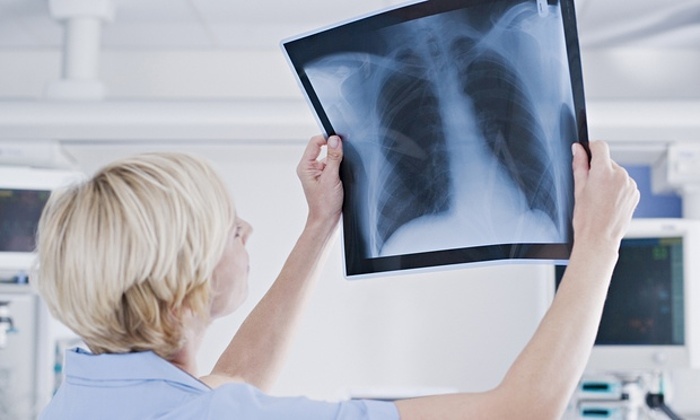 We get very little time with our patients; it can take as little as two minutes to complete a chest x-ray. During this time, we are expected to build a relationship of trust with our patient to enable us to get the best possible image while ensuring that the patient is cared for. It is a difficult balance to achieve but one that is vitally important. That two minute x-ray could be a life changing event; something that is easy to forget when you are x-raying the chests of over 100 people each day. It isn’t as easy to forget for student radiographers though. I am currently a senior lecturer in diagnostic radiography and my students spend 50% of their three-year degree on placement in imaging departments. First year students generally aren’t used to the healthcare environment and tend to view it as a member of the public would. This means that they notice things that radiographers, through familiarity, no longer see. Students should, therefore, be used as an early warning system – someone on the inside looking with an outsiders eyes.